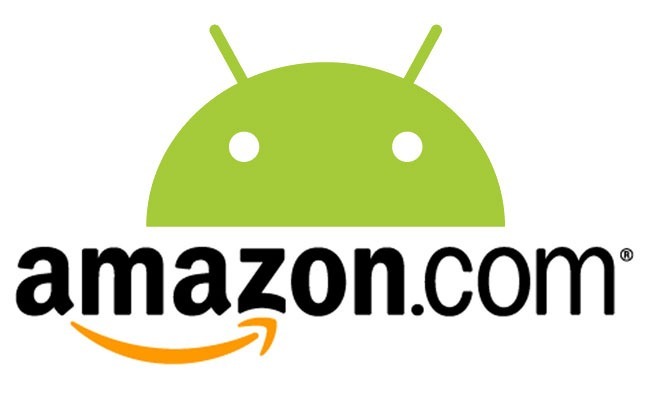 [Weekend Poll] Can The Amazon Appstore Succeed Against The Android Market? This is the newest in our Weekend Poll series. For last week's, see Is The Nokia/Microsoft Alliance A Threat To Android? On a subjective note, after reading through the details, I can’t help but wonder if Amazon is just going about it better than Google. I largely agree with David’s issues with the Market: it’s spammy, there’s no solid system for exploring new apps, and going further, there are tons of issues with fragmentation and poor quality. That’s not to say that Apple’s doing it right, either; they’ve got their own issues. That’s why I think Amazon’s Appstore has the potential to be great – it strikes a balance between the two. Fundamentally, that may be at odds with Android’s absolutely open mantra, but in practice, it may be a better solution. All that aside, whether the Appstore will stand a chance is up for debate. The Android Market is what comes preinstalled, and for most everyday users, it’s plenty good enough. Can Amazon encourage enough people to go the Amazon route instead? Who knows. Some of you pointed out a few things via the comments that I hadn't factored into my own equation. Alchemist suggested that Amazon could "make deals with OEMs to ditch Google Market for its own." Jason brought the Kindle into the discussion, saying "my biggest surprise will be if Amazon doesn't come out with a Kindle Android tablet or other devices with their market pre-installed." A valid point given just how popular the Kindle is - millions of devices shipping with the Appstore pre-installed is nothing to sneeze at. And Vert was sold on the Appstore simply because of the higher standards. It's also worth noting that success is fairly subjective; Amazon may be only shooting for a chunk of the market in the same way other third-party markets (such as GetJar) are, rather than market dominance. With all that in mind, what do you think? Does Amazon have grandiose dreams of surpassing the Android Market, or is it merely shooting for a small percentage of a huge pie? Can they succeed at either? Why or why not? Vote in the poll below, and then sound off via the comments below. Can The Amazon Appstore Succeed Against The Android Market? Yes - Amazon has enough presence to push itself into the game. Yes - a more controlled solution is needed, and Amazon is primed to deliver. Yes - they just need to release a Kindle with Appstore support. Yes - on a smaller scale. Maybe - I'm taking a wait-and-see approach. No - the Android Market is what comes preinstalled, and average users aren't going to switch. No - Google's already addressing many of the issues in the Android Market.